Ex-One Life to Live Lovers David Gregory and Bree Williamson Reunite in Deception! 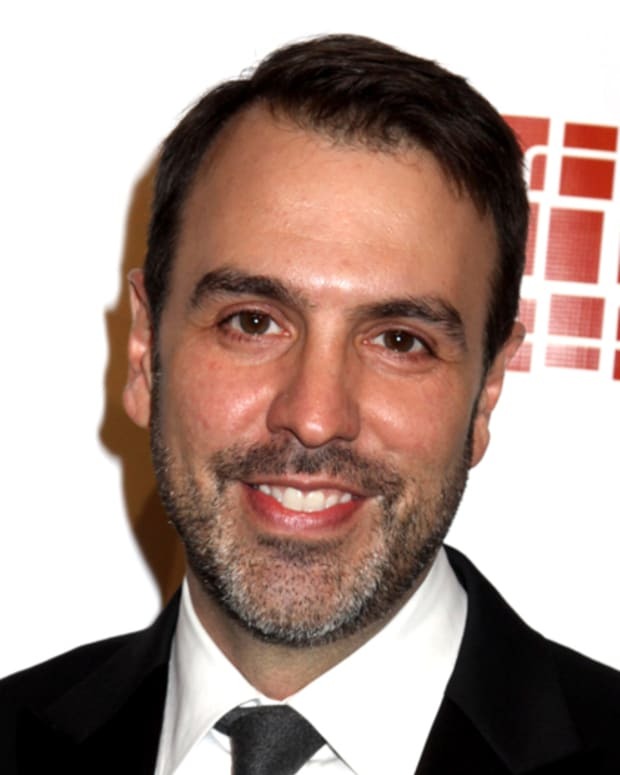 RUMOR REPORT: Is Ron Carlivati Heading to General Hospital? OLTL's Bree Williamson Gives Birth to a Baby Boy!